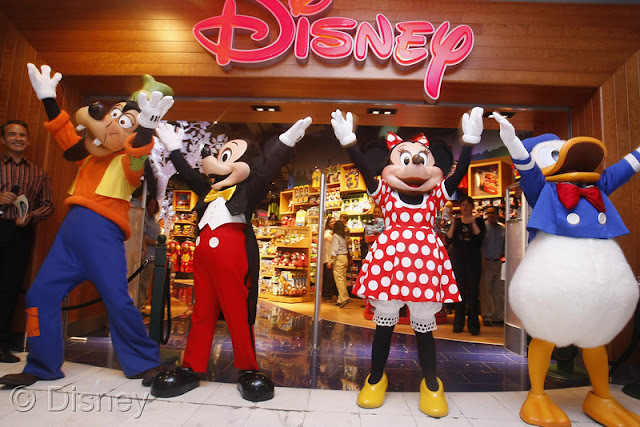 The South Coast Plaza Disney Store has been closed to be remodeled into a magical new store. 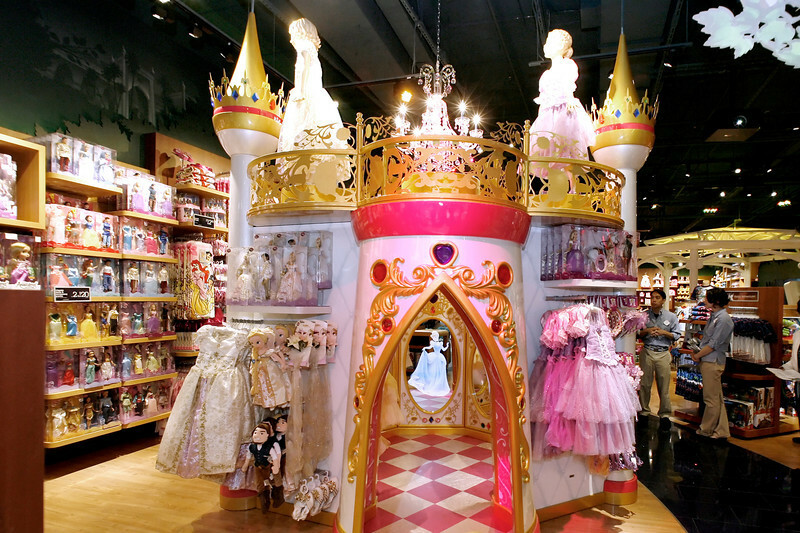 The Disney Store has been transforming its stores into a new design concept since 2010. The grand re-opening of this store location will happen tomorrow, October 6th at 10am. The first 500 guests to attend the grand opening celebration will receive a free gift!! 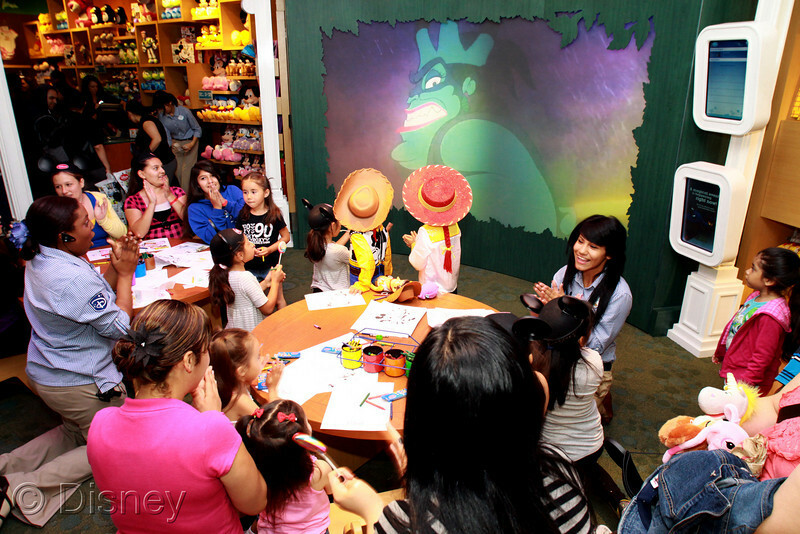 Jake and Captain Hook from Disney Channel's Jake and the Neverland Pirates will be available for photo opportunities in the Carousel Court. Bring your little swashbuckler in their pirate costumes for this special photo opportunity. 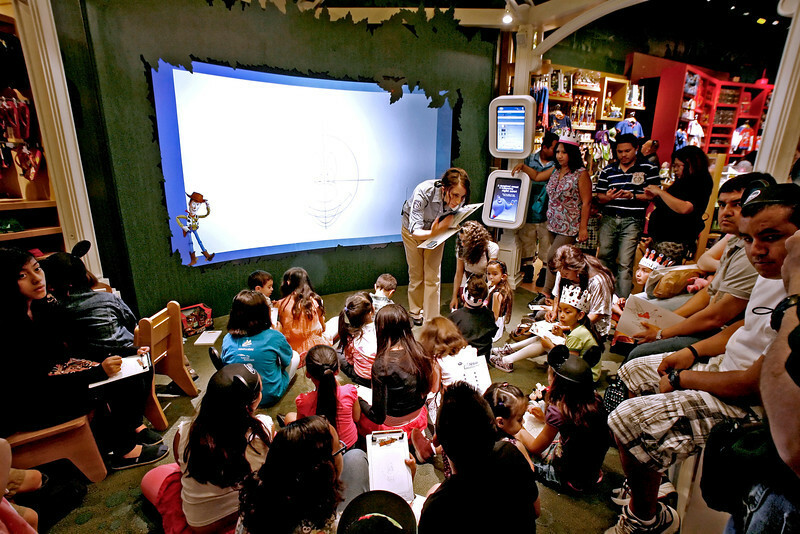 Glendale Galeria Disney Store Opening April 29, 2012. 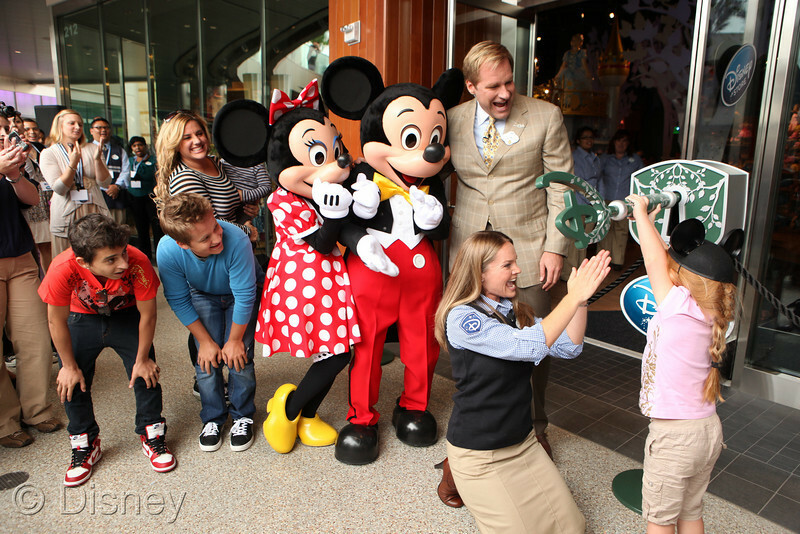 The Disney Store will donate 10% of the grand opening day's sales to the Make-A-Wish foundation! Photos are courtesy of Disney.